We spent a few days in Adelaide – the capital of South Australia. And I always like to check out the museums. It’s small, but it’s free, so no complaints there. 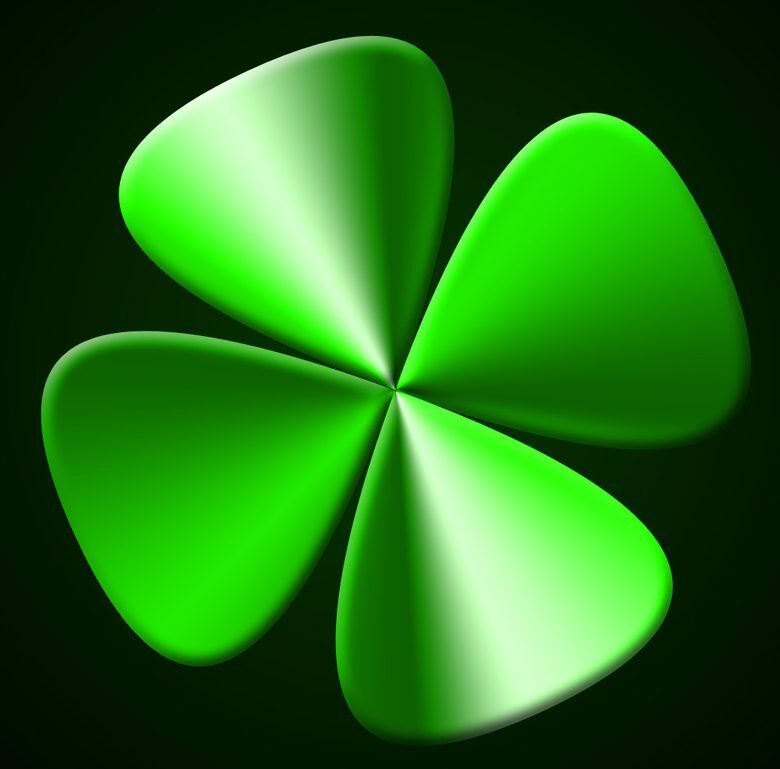 I went in with a goal – find the oddest most interesting things in the museum and this is what I found. 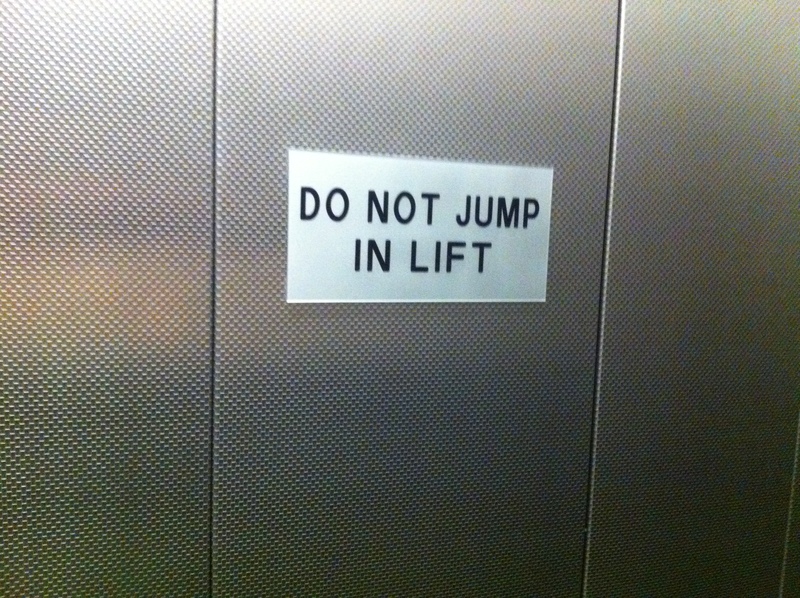 Do not jump in lift. Well, that’s an open invitation to JUMP IN THE LIFT. Seriously, who puts up signs like that? If i was a high school kid, I’d try squeezing as many human high school bodies in the lift as possible and just as it takes off on the count of 3… 2… 1… JUMP! I always seem to find whale bones really interesting. The closest one on the bottom seems to be a Pygmy Sperm Whale (it’s a lot smaller than the gigantic normal sized sperm whales). 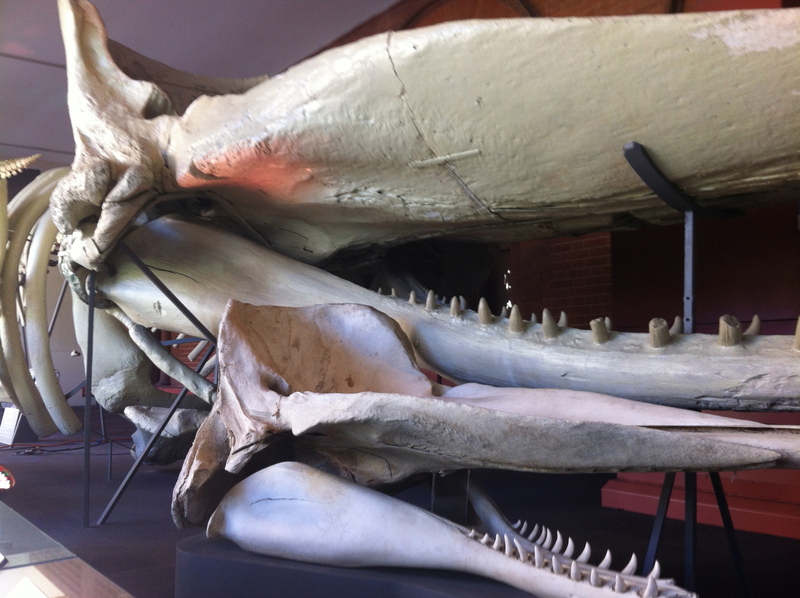 You’re probably saying that the top part of the whale’s head is missing – a lot of the sound the whale makes to ‘talk’ to fellow whales are made in this area, but also it’s what a lot of whalers was going for. It’s quite fatty and the spermaceti produced was quite valuable…. but I digress. You can find heaps more info about the awesome sperm whales here. Any ideas on what this is? If you said gimp mask, I’d have to say, ‘awesome suggestion’ but no. 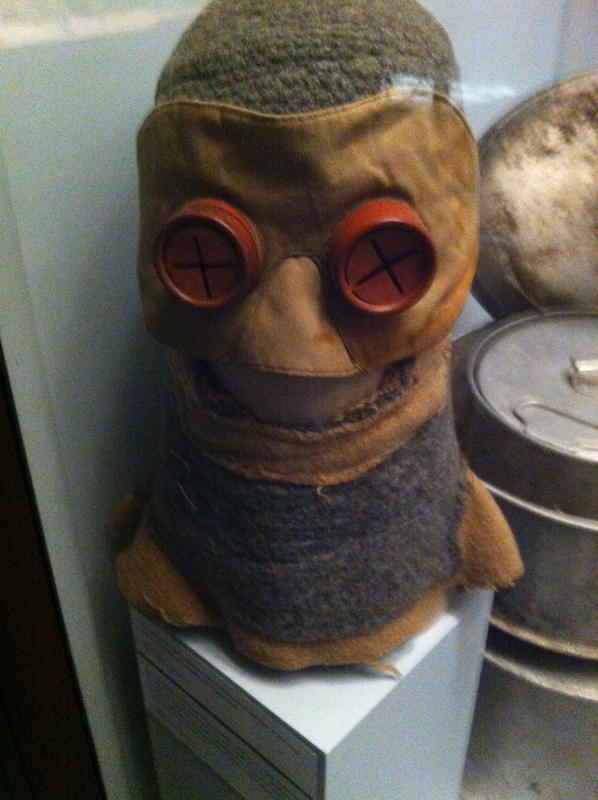 This mask was used during one of the Antarctica explorations. It’s so incredibly cold that they rug themselves right up. The reasons behind the soda bottle tops ? That’s to keep the light down to a minimum. It’s so incredibly white from all the snow that you can blind yourself, so by keeping these crosses on your eyes, it helps reduce the amount of light entering your eye. Cool huh? I’m not so sure about this one. 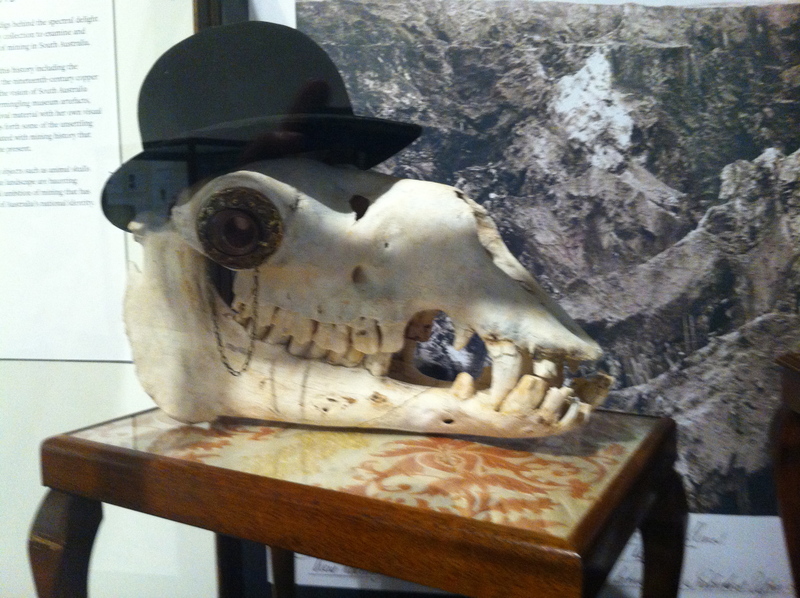 Looks to me like quite a posh camel skull? Any takers out there care to interpret? Now this is kinda cool. 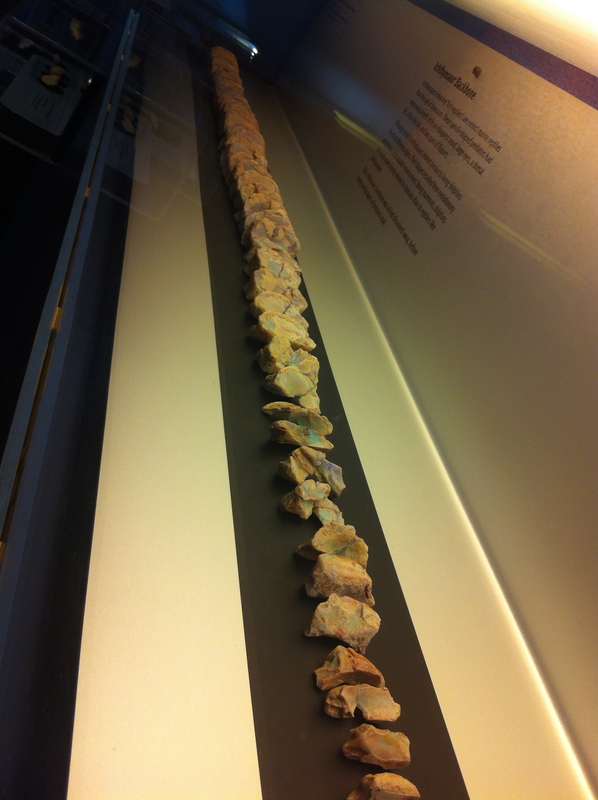 While in Coober Pedy, one of the old-time miners said ‘if you ever found opal, you’d do alright, if you found a dinosaur skeleton, you’d be able to retire, but if you found an opalized dinosaur skeleton, you’d be set for life… and what you are seeing above is an opalized Ichthyosaur backbone. The way the opal glitters is just amazing. Um… a little weird. 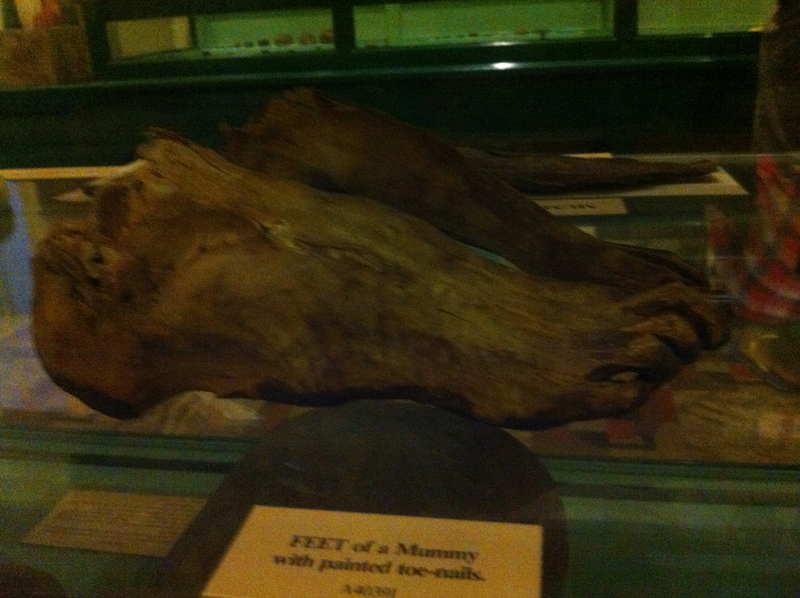 Just some mummified feet with painted toe nails. 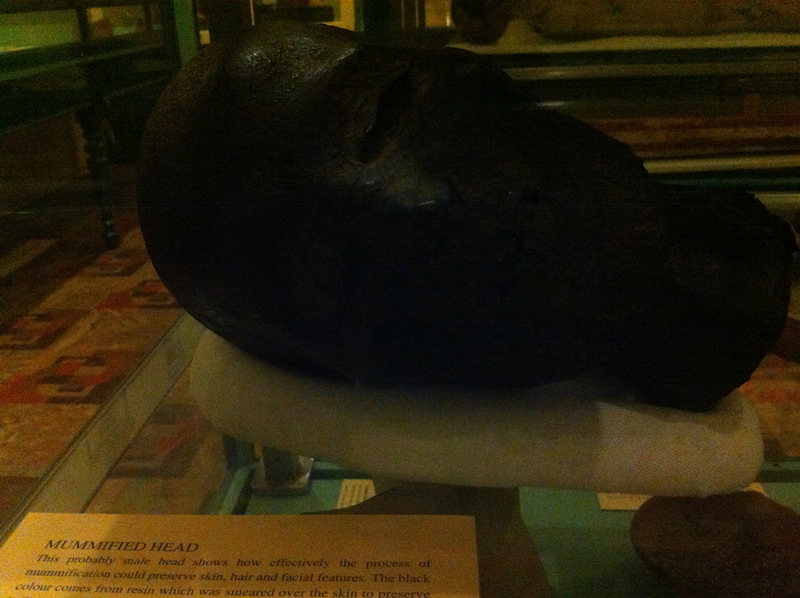 And some guy’s mummified head. Weird. But this is my own personal favourite. It’s a ‘fair and equal representation’ of koala’s in the wild. Koala’s eat eucaliptus which is kinda a poison to them… it slows them down to a point where they sleep for nearly 18-22 hours a day. 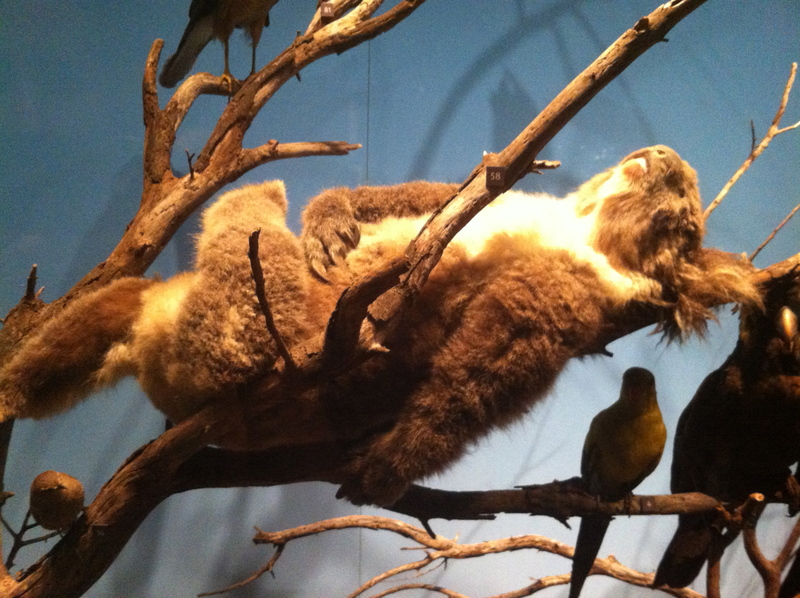 So, you’re kinda looking at a drugged out hippie marsupial. Crazy.